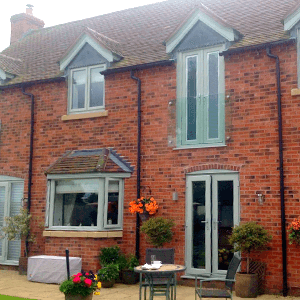 Established in 2003 and based in Worcester, Select Doors & Windows is owned and run by Directors Paul & Philip Owens who have a wealth of knowledge and experience in the window, door & extension industry. 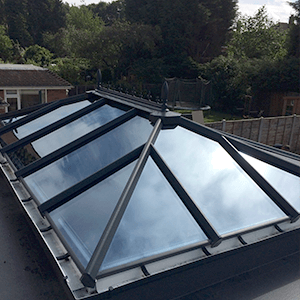 We install high quality, energy efficient windows & door systems and conservatories. 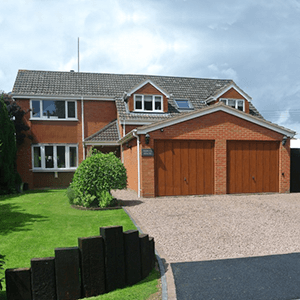 We have both domestic and commerical customers who are located all over Worcestershire, Gloucestershire, Herefordshire and the West Midlands. The majority of our work orginates from recommendations from previous customers, demonstrating our high-standards, top quality products and customer service. 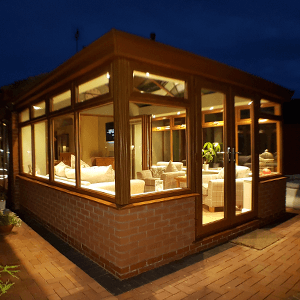 We pride ourselves on first class installations, ensuring that our customers are completely satisfied with the service we have provided and so continue to recommend Select Doors & Windows to their family and friends.